UPDATED: Fri., Dec. 7, 2018, 5:06 p.m. The Habit Burger Grill, a popular California-based fast casual chain, is planning to open a restaurant in Spokane. Habit Burger has filed permits with the city of Spokane for a restaurant and drive-thru at 6710 N. Division St. The Irvine, California-based company has gained somewhat of a following for its made-to-order, charbroiled burgers topped with fresh produce, including its signature item, The Charburger, which was ranked as America’s best-tasting burger by Consumer Reports in 2014. The burger secured the top spot over In-N-Out Burger, Smashburger and Five Guys Burger and Fries. Habit Burger’s expansion into Spokane is part of a nine-store development agreement with Elite Flame Grill LLC, a subsidiary of Elite Business Enterprises Inc., to continue expansion in Eastern Washington and Idaho. The restaurants are expected to open beginning in early 2019, according to a company release. The Habit Burger has seven locations in Western Washington and three in Southern Idaho. The company is also considering future restaurant sites in Spokane Valley and Northern Idaho, said Sophia Shakola, spokeswoman for Habit Burger in an email. Habit Burger’s menu also features chicken, tri-tip steak and sushi-grade ahi tuna sandwiches, made-to-order salads, sweet potato fries, tempura green beans and handcrafted shakes. The first Habit Burger Grill opened in Santa Barbara, California, in 1969. Co-founder and former CEO Brent Reichard got a job flipping burgers at the establishment when he was 16 years old. Four years later, he purchased the restaurant with his brother, Bruce. 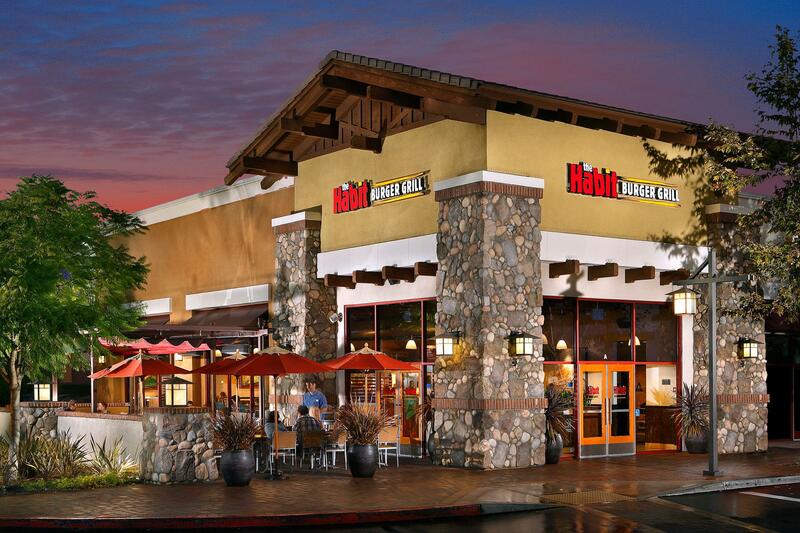 Reichard stepped down as CEO in 2008, following Habit Burger’s purchase by private equity firm KarpReilly in 2007. Reichard was succeeded by Russ Bendel, a restaurant industry veteran who previously served as president and COO of The Cheesecake Factory. The Habit Burger has since grown roughly 250 restaurants in 11 states as well as locations in China and the United Arab Emirates. Of the total, 187 are in California, according to the company’s website. Published: Dec. 7, 2018, 4 a.m. Updated: Dec. 7, 2018, 5:06 p.m.